In 2016, more than 200,000 drivers over the age of 65 were injured and 3,500 were killed in motor vehicle accidents across the country. As drivers age, they can lose the ability to drive safely, due to physical and cognitive limitations. Yet, older drivers aren’t talking about their declining driving ability – and this has led to serious accidents that could’ve been prevented. A recent AAA study found that 83% of older drivers never spoke to their family members about their driving abilities. Of the ones that did talk to family members, 15% of them waited until after an accident to address safety concerns. With advancements in modern medicine, the AAA report found that seniors are outliving their ability to safely drive by an average of 10 years. Unfortunately, older drivers are hesitant to have these conversations with family members likely out of fear. Driving offers seniors freedom and autonomy. They are often reluctant to give this up as they age, even when there are serious red flags, such as crashes, worsening health conditions, or near-misses. Evaluate Your Health – evaluate whether driving has become painful or if your chronic condition could increase your risk of getting into a car accident. For example, stiffness in the joints may make it difficult to steer the car properly. Schedule Hearing and Vision Tests – in order to stay safe on the road, you must be able to see and hear around you. Cataracts, glaucoma, macular degeneration, and hearing loss can all affect your ability to drive safely. Be Realistic – if you have limitations, don’t fight them. Be honest about what you can and can’t do anymore so you can be proactive about making necessary adjustments. Check Medications – seniors are often on medications that could affect their ability to drive. Many medications cause fatigue or lightheadedness and should be avoided when operating a vehicle. Adjust Driving Position – sometimes adjusting the position of your seat or steering wheel can make it easier to see obstacles in the road or react to emergency situations. There are also aftermarket parts, such as pedal extenders that could improve your driving abilities. Avoid Known Dangers – seniors should avoid driving at night time, during rush hour or in inclement weather whenever possible. This can reduce the risk of getting into a serious car accident. 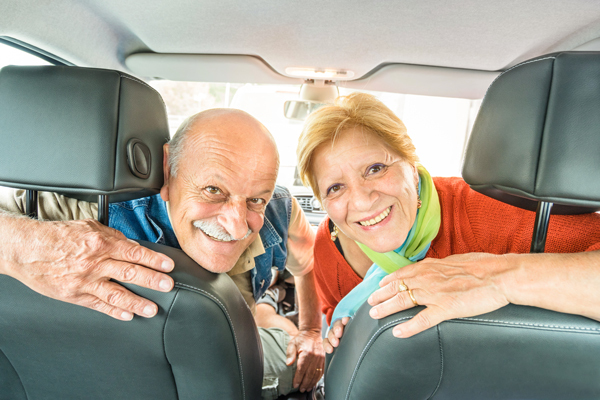 Take a Mature Driving Course – the DMV offers seniors a mature driving safety course to help refresh skills and memory regarding the rules of the road. This can help keep seniors on the road – but safely. If you or someone you love has been involved in a car accident, you need an experienced and skilled law firm on your side from the very start. Insurance companies don’t have your best interest in mind after an accident – especially if you sustained serious injury. As such, you need a lawyer on your side who can fight for your rights. Call the Denver attorneys at Paysinger Law, P.C. today to discuss your case. 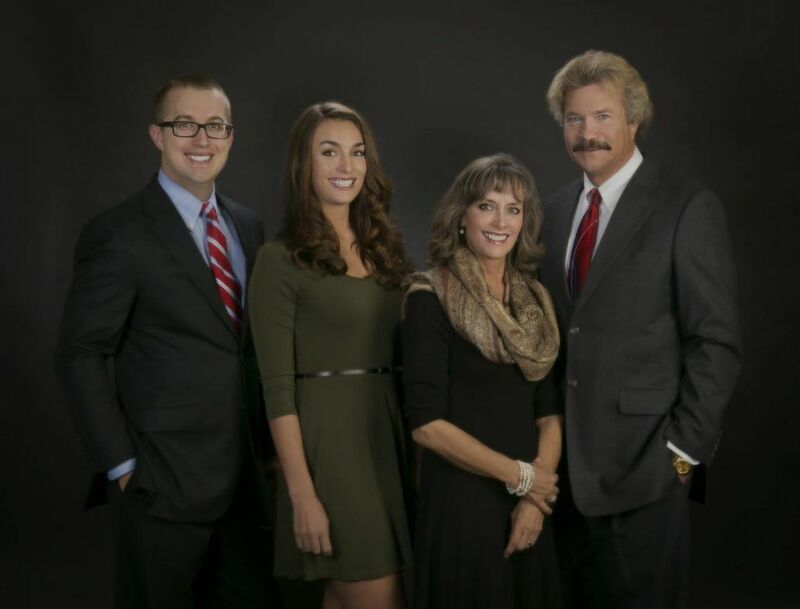 Our law firm offers FREE case consultations and can be reached at 303.279.0221. Fill out the form below and an attorney will contact you regarding your case within 24 hours. Personal Injury and Car Accident Attorneys serving Lakewood, Denver, Golden, Thornton, Englewood, Littleton, Boulder, Aurora, Westminster, Arvada, Castle Rock, Centennial, Bailey, Evergreen, Black Hawk, Central City, Elizabeth, Brighton, Highlands Ranch, Wheat Ridge, Denver County, Douglas County, Jefferson County, Arapahoe County, Adams County, Boulder County and Weld County, Colorado.